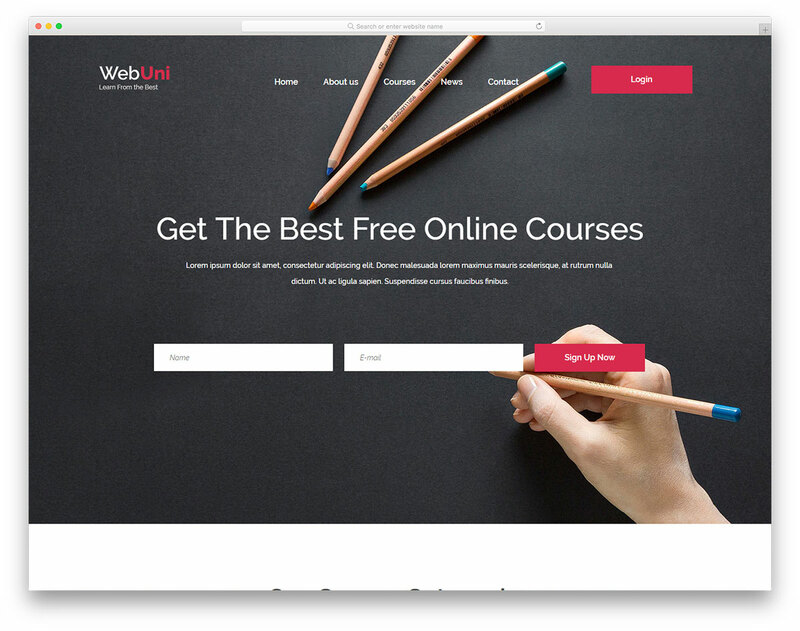 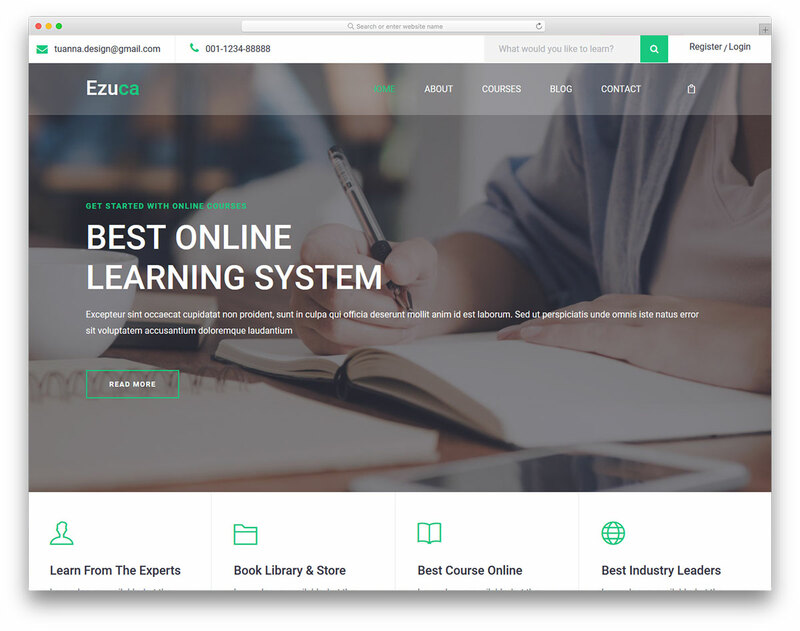 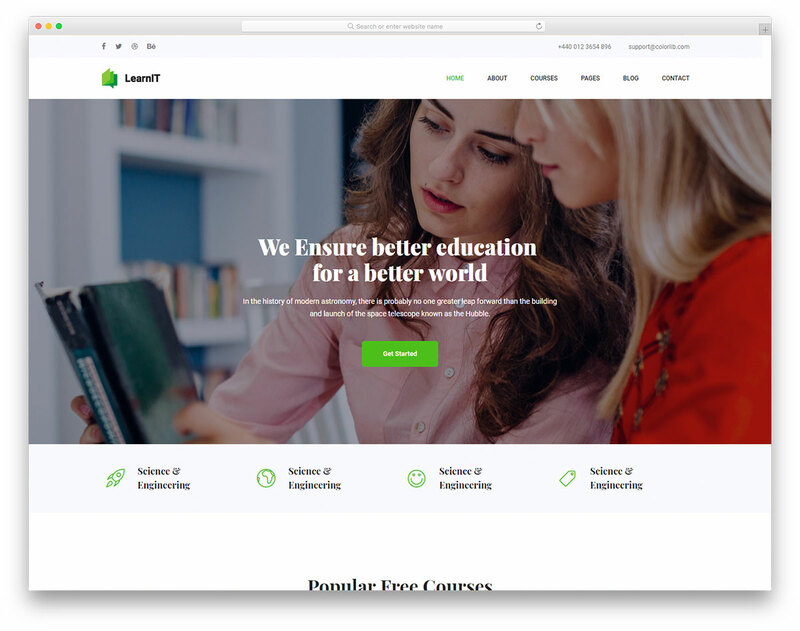 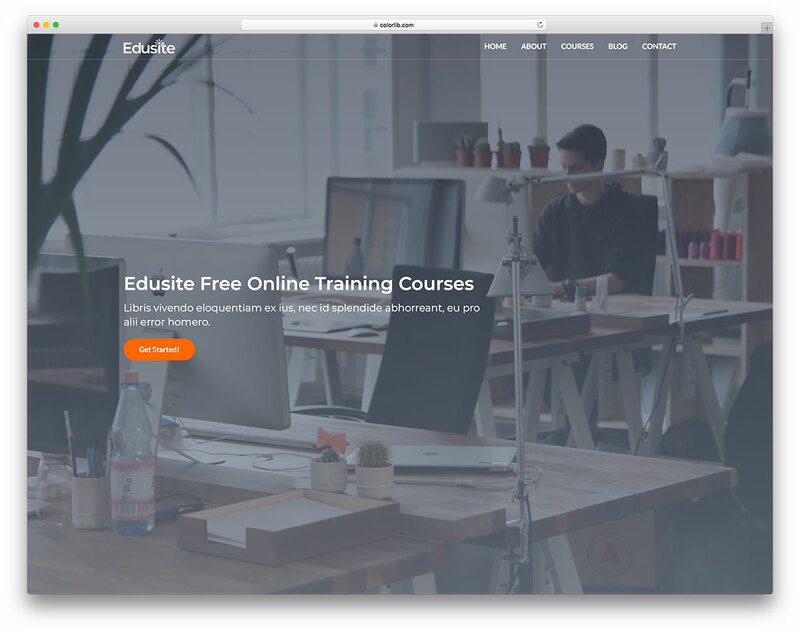 Edusite is a clean fullscreen education website template which is well suited for schools, universities, online courses and other education related website. 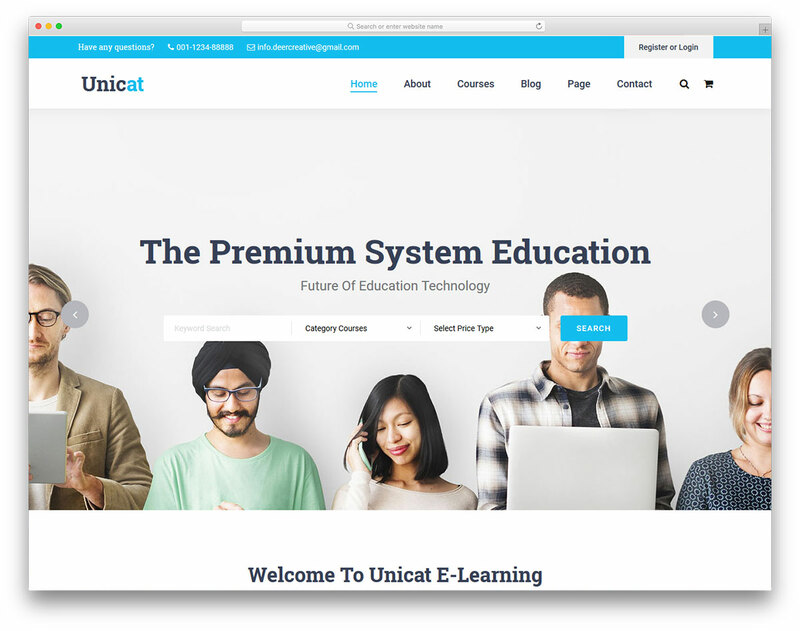 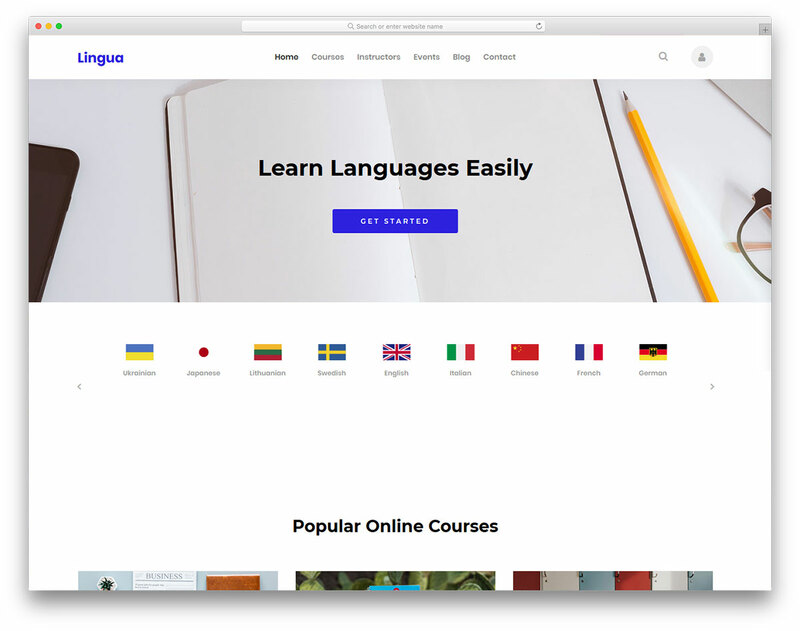 It comes with a beautiful and well crafted front page as well as blog that you can use as a standalone education blog. 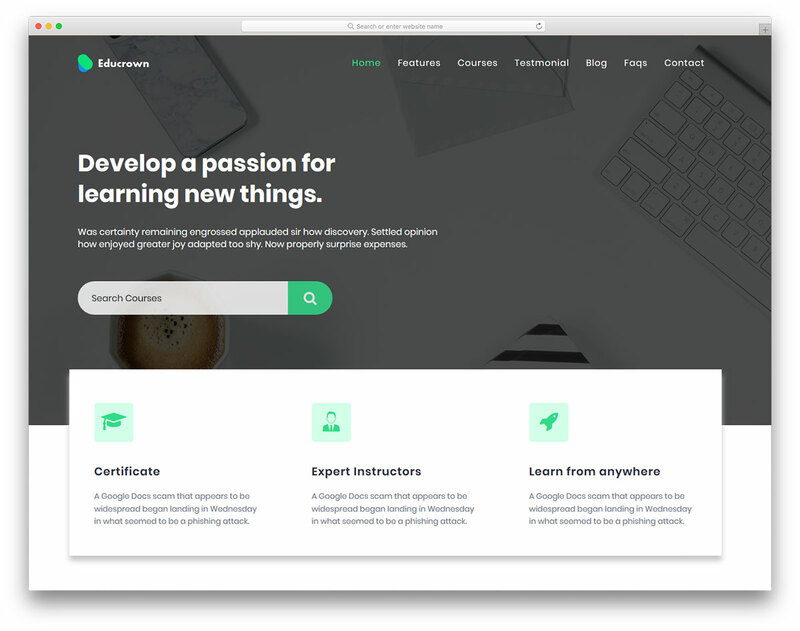 It is not a WordPress theme but a HTML template that’s why you are getting this error when uploading on WordPress.